Pork Briyani and rainbow prata? 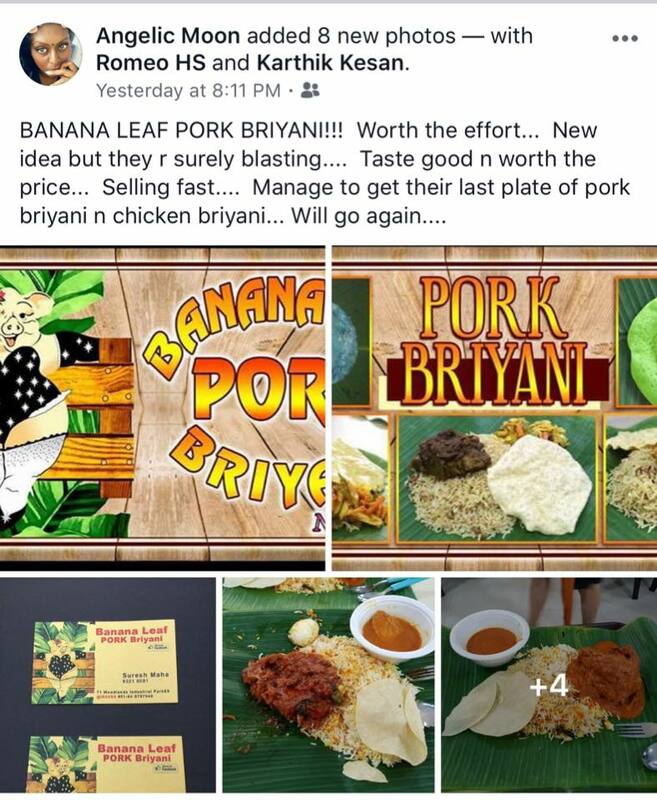 If you are a fan of pork and Briyani, you should make your way down to woodlands as on the 9th September, Banana Leaf Pork Briyani opened its shop to the public with the first ever Pork Briyani in Singapore. 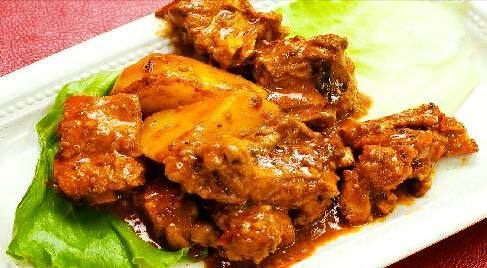 We all have heard of chicken Briyani and beef Briyani. But the pork Briyani is a first, presenting a unique spin and a new taste to Singapore. Though it has only been launched for less than a week, there have been many good reviews coming from customers who have gone down to try it with most of them giving 4 to 5 stars reviews. 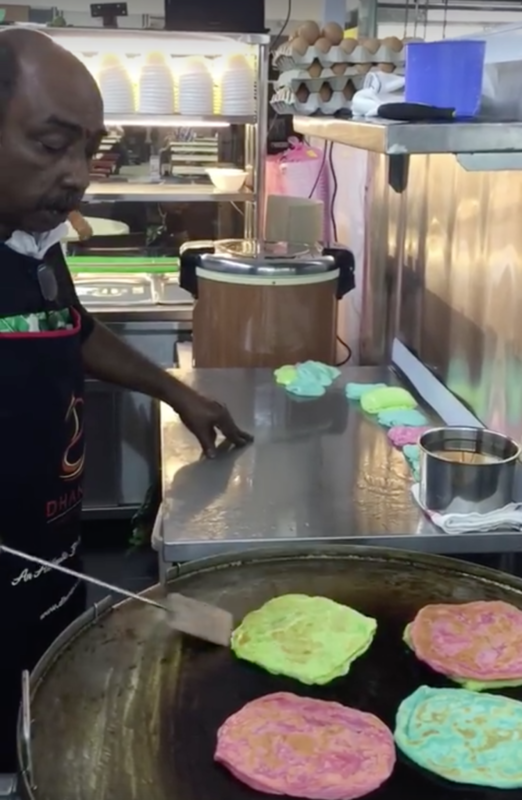 Also taking the stage is their unique Rainbow Prata that is made with their own unique recipe. As seen in these pictures, they have many different colours available. How often do you get to eat Rainbow Pratas anyways? 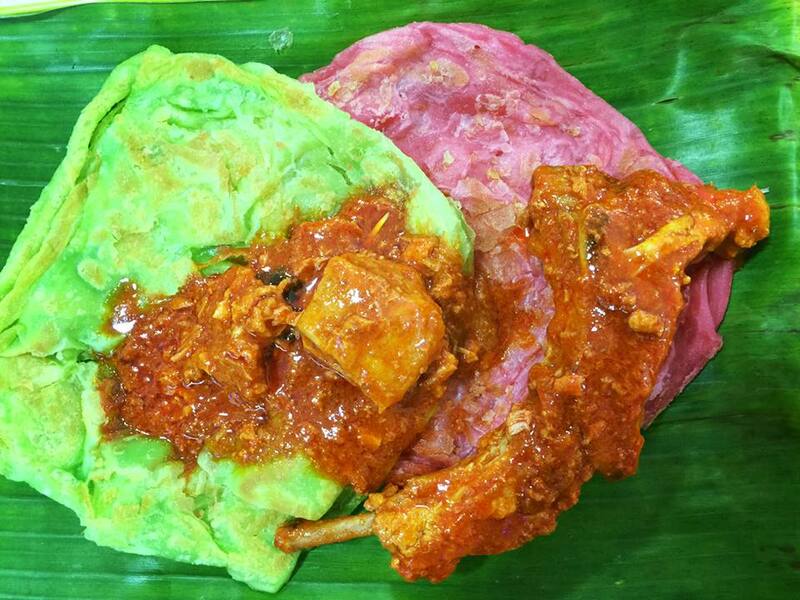 Definitely head down to try the Banana Leaf Pork Briyani and the special Rainbow Prata. On a side note, do you know that banana leaves have incredible health benefits? Aside from using them as food wrappers for cooking, banana leaves contain large amounts of polyphenols such as epigallocatechin gallate, or EGCG, also found in green tea. They are natural antioxidants that help to fight free radicals. 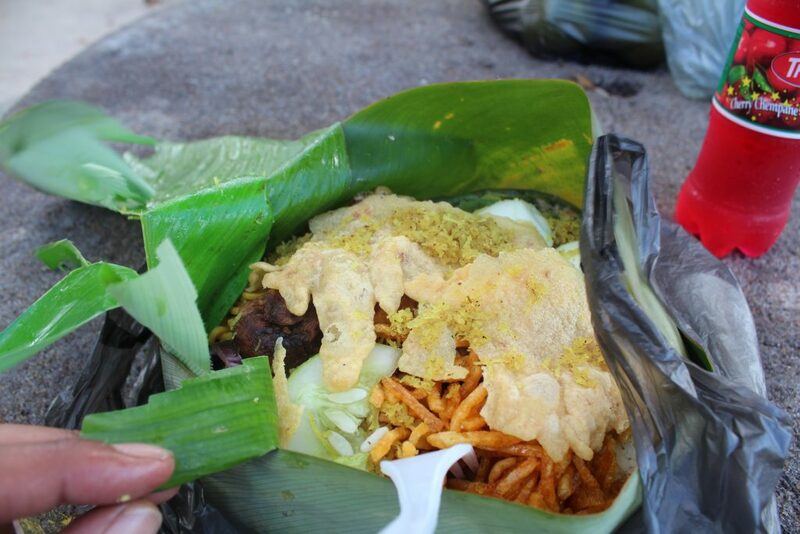 Traditionally, foods are served on banana leaves in some parts of the world. Rice, meat vegetables are all served on the same leave and it is not hard to understand why. Banana leaves have a waxy coating that has a subtle but distinct flavour. When hot food is served on the banana leaves, the wax melts and lends its flavours to the food, making to more flavourful. Hence, making it all the more reason to try the Banana Leaf Pork Briyani. When dieting, you tend to eat lesser calories and carbohydrate. Naturally, your body will soon realise that it is not taking in fewer calories than it is burning, hence it will balance your calories in and calories out. Your metabolism will drop as a result. Having cheat days will help to trick your body into thinking that it is getting enough calories and the body will ignite the fat burning mechanism. 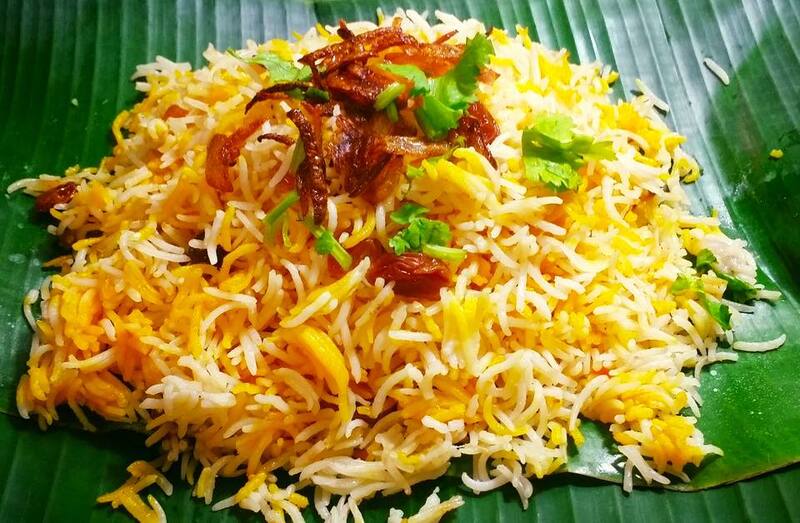 Take it as you will be having a cheat day and head down to try the Banana Leaf Pork Briyani. However, remember everything in moderation.